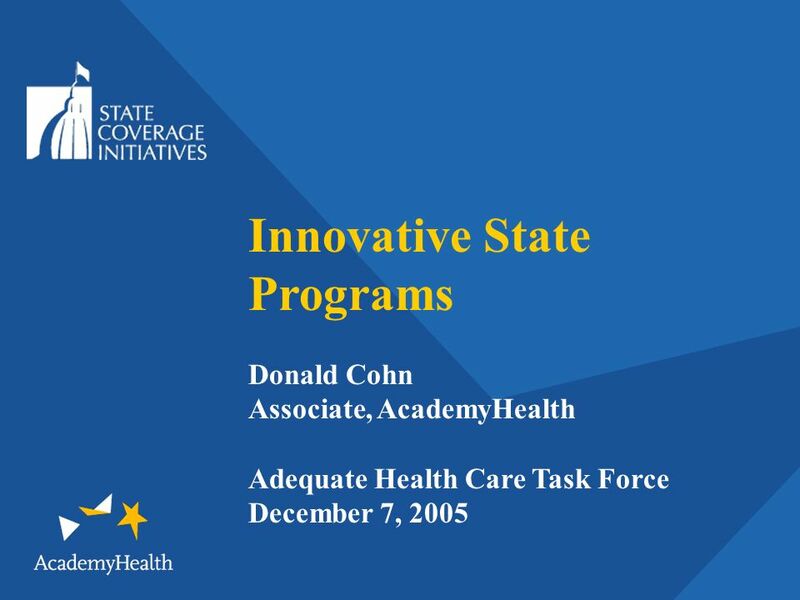 Innovative State Programs Donald Cohn Associate, AcademyHealth Adequate Health Care Task Force December 7, 2005. 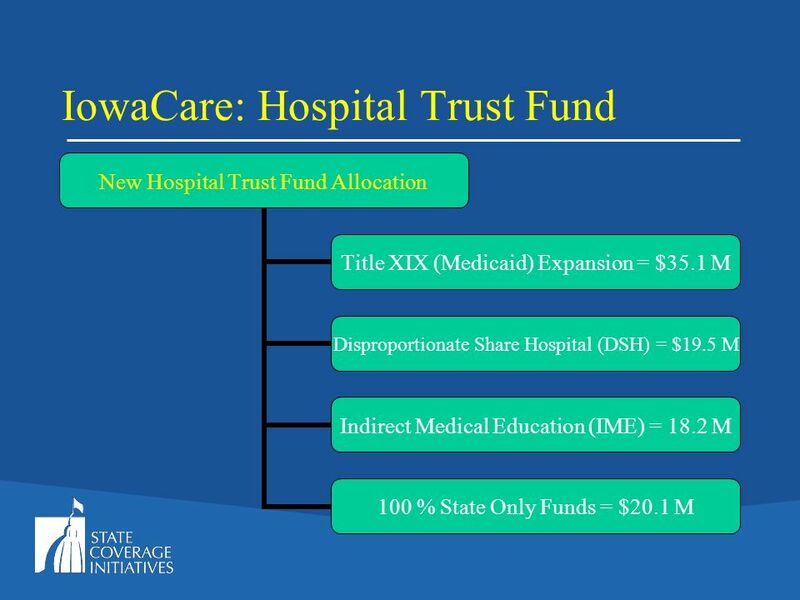 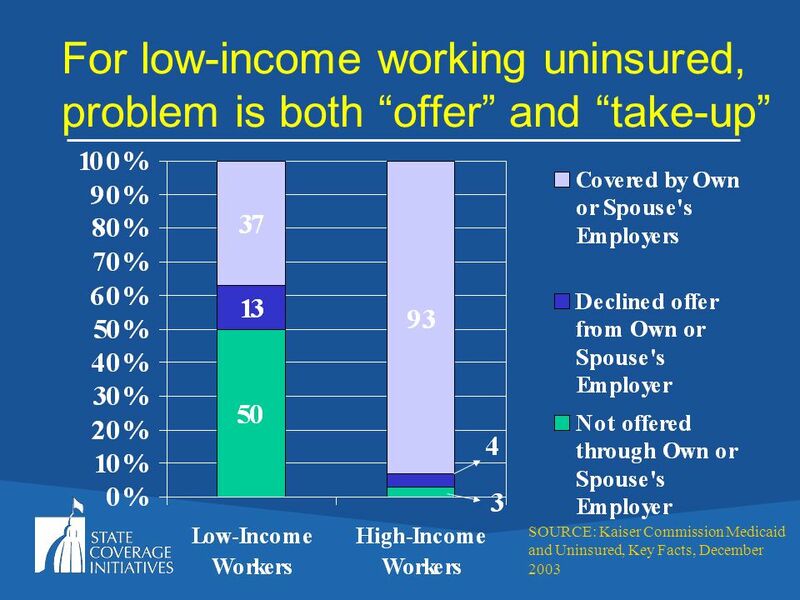 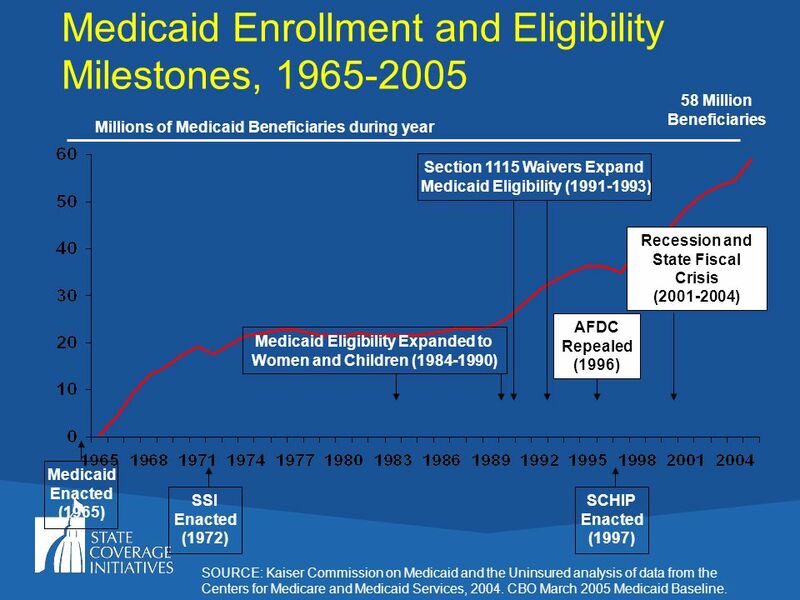 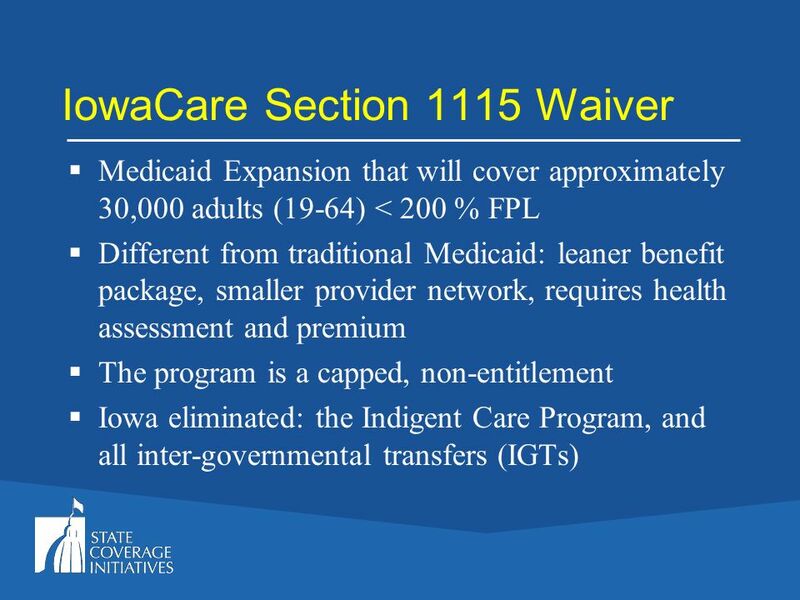 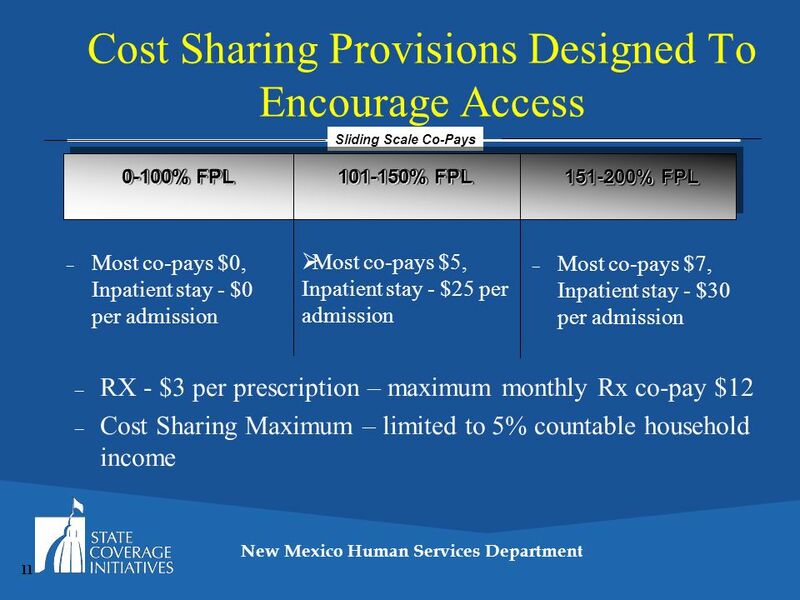 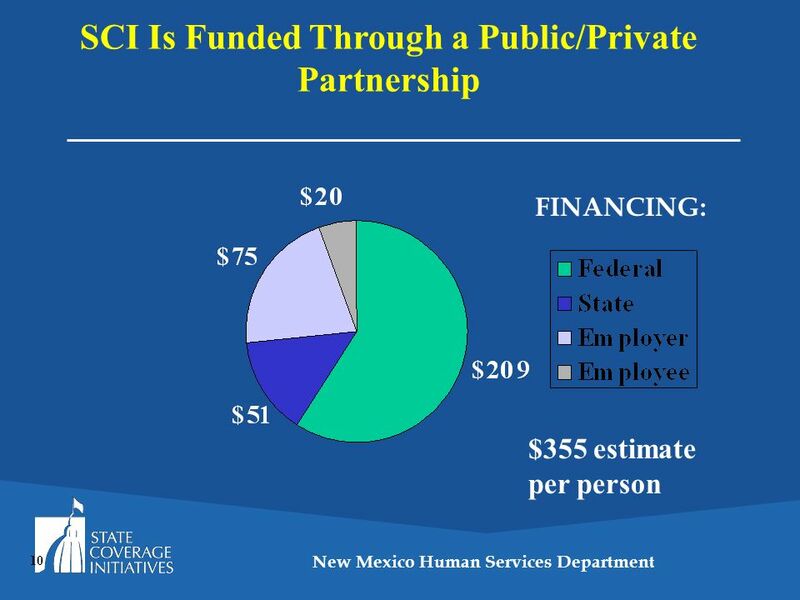 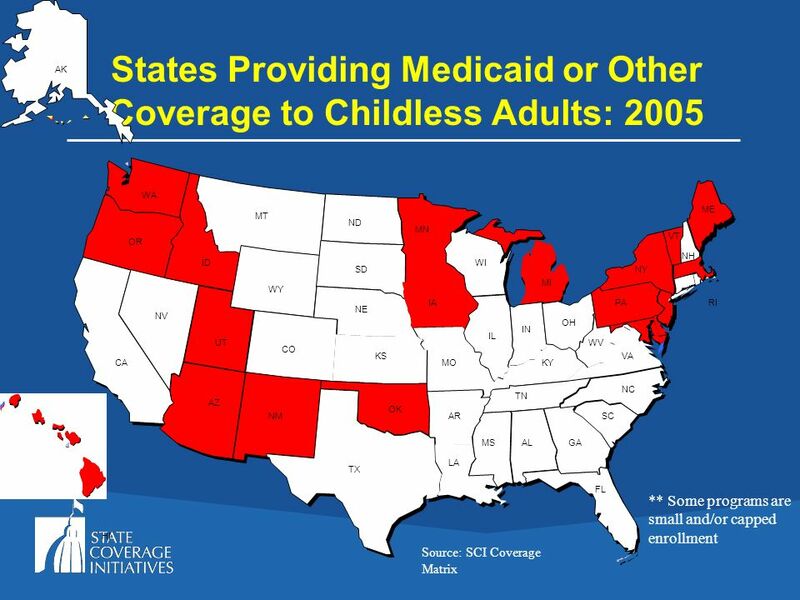 Download ppt "Innovative State Programs Donald Cohn Associate, AcademyHealth Adequate Health Care Task Force December 7, 2005." 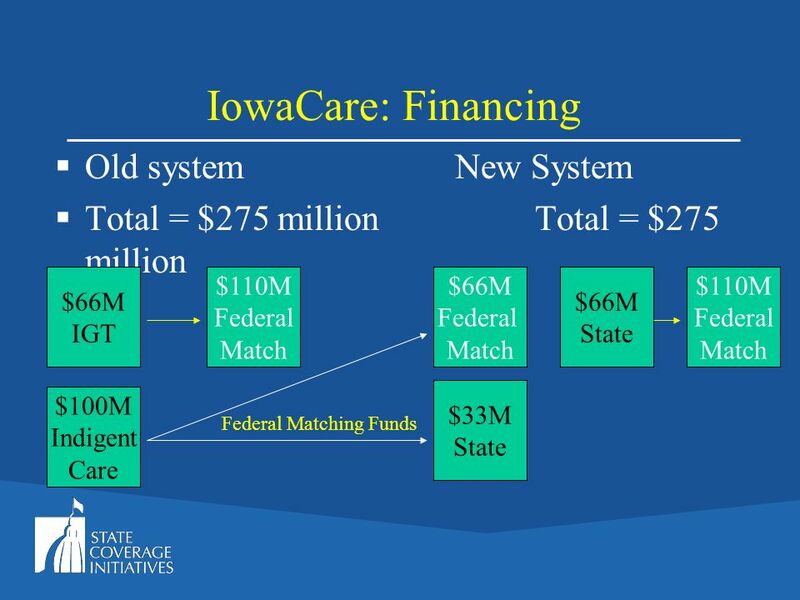 Figure 0 The Role of Public Programs in Health Reform Diane Rowland and Robin Rudowitz Henry J. Kaiser Family Foundation for Congressional Health Care. 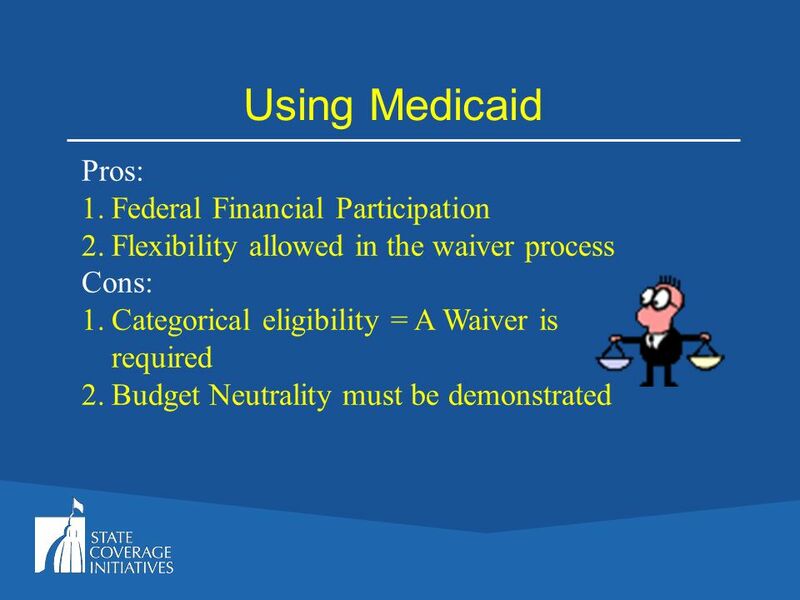 THE COMMONWEALTH FUND Adults Ages and the Affordable Care Act Sara R. Collins, Ph.D. Vice President, Affordable Health Insurance AARP and Alliance. 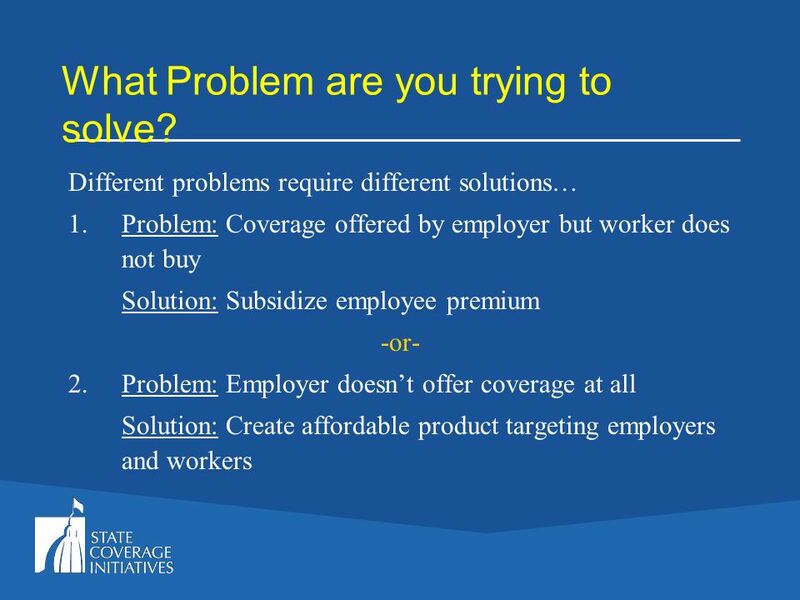 The Affordable Care Act's Health Insurance Marketplaces: What's the Experience So Far? 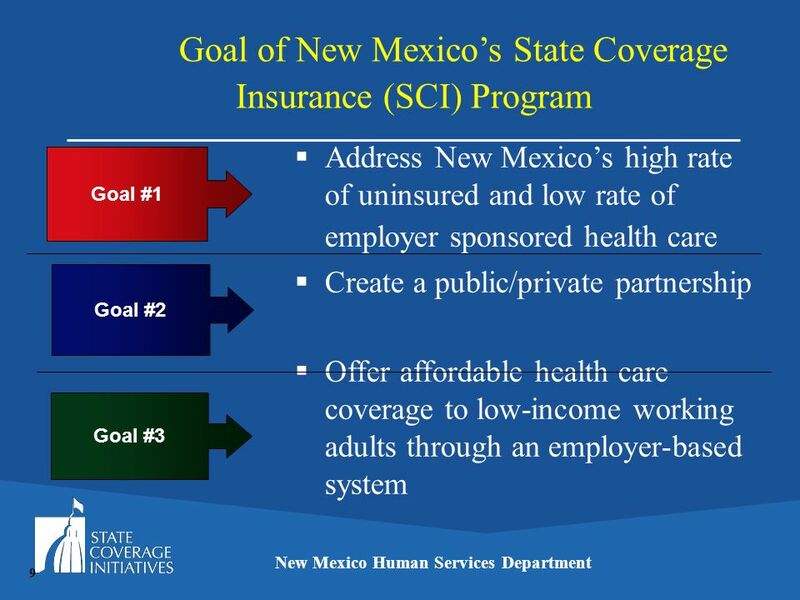 January 22, 2014. 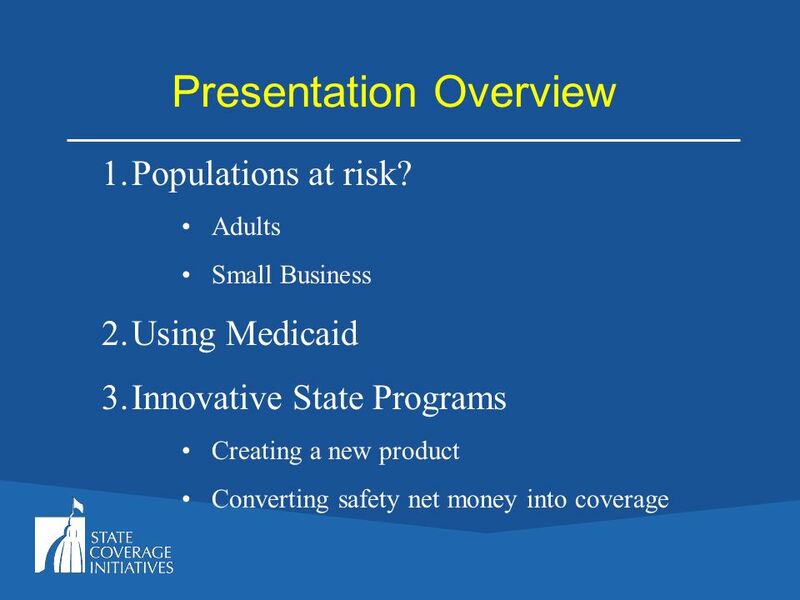 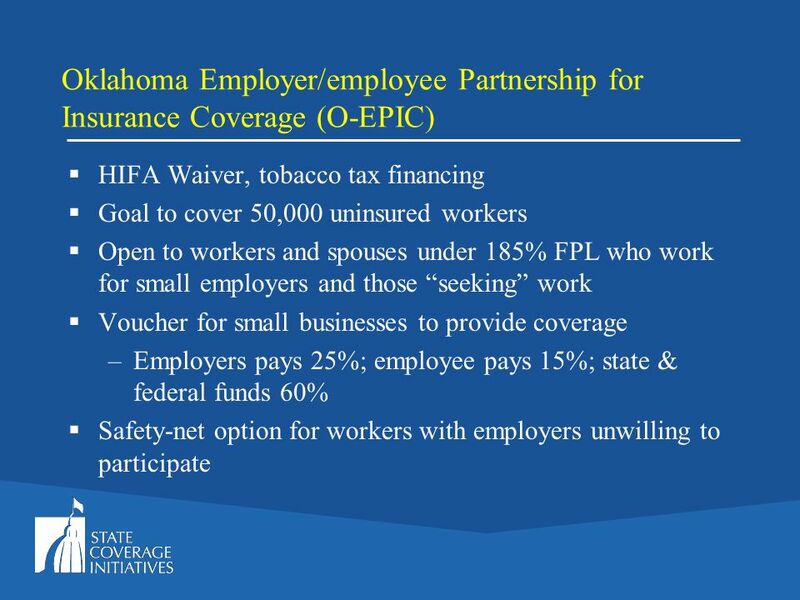 STATE STRATEGIES TO EXPAND OR MAINTAIN HEALTH CARE COVERAGE Presentation to the Citizens’ Health Care Working Group May 12, 2005 Linda T. Bilheimer, Ph.D.